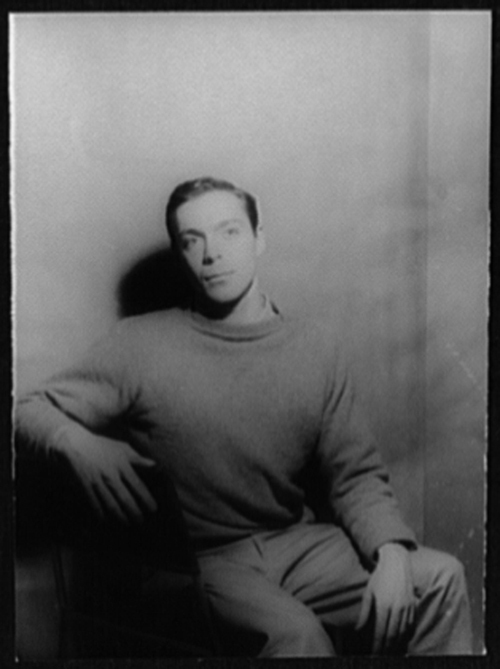 Paul Taylor in 1960, photo by Carl Van Vechten. In the world of dance, the death of choreographer Paul Taylor marks not only the end of a long and productive career – he put together his first dance company in 1954 and his last work (147th) premiered in March 2018 – but it also feels like the end of an era. The history of American modern dance might go something like this: first came Isadora Duncan, casting off the corsetry of European ballet; then there was Martha Graham, high priestess of mythic psychodrama and female pelvic power; then Merce Cunningham rose to become the zen master of choreographic abstraction; and after that everything went postmodern and there was no centre any more. But right before that came Paul Taylor, who danced with both Graham and Cunningham before venturing forth himself – and so represents the last of a historic line. He was never as iconic as those two grand masters: they were tenaciously single-minded while he was omnivorous and eclectic; they changed the game, he was more interested in playing his own. His early years certainly look wilfully mischievous. After some attractive but conventional early works, in 1957 he presented an evening of dance that included a minimalist solo with a speaking clock, another where his “set design” was a dog called Duchess, who kept upstaging him by sidling around; a four-minute duet with no movement and a silent score which provoked a now legendary example of dance criticism: four column inches of blank space. Graham called Taylor a “naughty boy”, which thrilled him, but the audience walked out, which didn’t. Taylor never invented a dance technique, as Graham and Cunningham did, but he did have a very distinctive physical style. It’s no surprise that before he began dancing, at the late age of 22, Taylor was a swimmer. You see it not only in the full-bodied physicality of his dancers – the Taylor women are typically strong and athletic, and his men are famously as beefy as quarterbacks – but also in the quality of their movement: open arms curve and stretch over weighty, driving steps; the spine is supple and twisting, and there’s much more interest in flow and action than in gesture and declamation. Watch the Taylor dancers and you almost feel the air not as space but as a denser, more resistant medium through which they dip, cut, arc and plunge. That’s the style, what about the substance? Taylor was an inveterate observer, and would often find movements through watching people; “also animals and bugs, and anything that moves.” A vagrant’s tic was incorporated into the violently dystopian Last Look, George W Bush’s walk appeared in Banquet of Vultures, and the exuberant Esplanade was said to have been inspired by seeing a woman running for a bus. All that says what kind of choreographer Taylor was; but it doesn’t explain the genius, the spark; not even the sureness of his craft, and ultimately, I don’t know how to do that. All I can say is that some of his works remain landmarks in my dance-going. 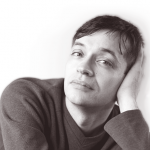 Piazzolla Caldera takes the cliches of tango and brilliantly exposes the human ambivalence behind them. It’s a very long time since I’ve seen Syzygy, but I still remember its cosmic rush. And of course, there is my all-time favourite, Esplanade – a work of art that looks entirely artless, is choreographed from movement not from dance, and feels just like being alive. Ah, perhaps that’s it. It feels just like being alive. Although neither a pioneer nor a radical of American modern dance, Paul Taylor is still one its pillars, with a keen eye for both the light and dark side of human nature.